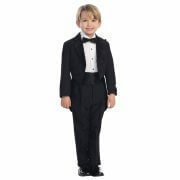 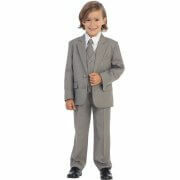 Our boys suits for sale in a variety of sizes, colors and styles. 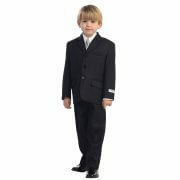 Most of Our boys suits are sold complete with jacket, pants, shirt, tie, vest in sizes starting at 2 to 14 and many are available in husky sizes. 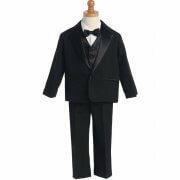 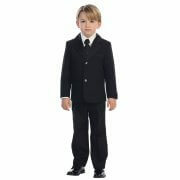 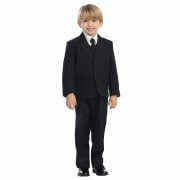 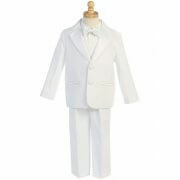 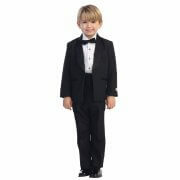 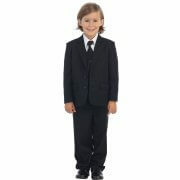 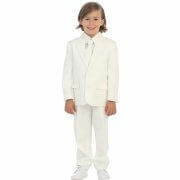 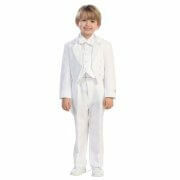 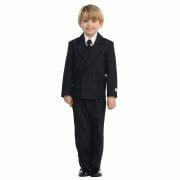 Our boys suits are perfect for any special occasion including first communion, wedding, holiday. 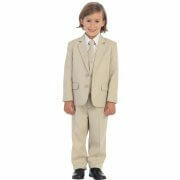 We also carry a selection of coordinating accessories including boys shoes, ties, armbands and socks.